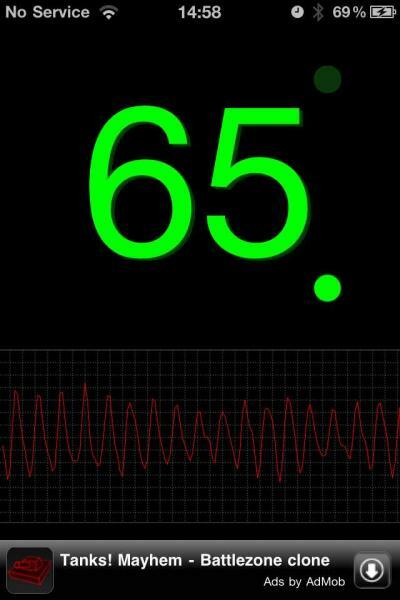 Heart Rate - Free is a newly released app that actually measures your heart rate using the iPhone 4 camera. (The app only works with iPhone 4.) You simply put your finger over the camera lens, and the app measures the minute changes in skin color caused by the ebb and flow of blood in your finger. They say that the app isn't intended for medical use (standard disclaimer) but that it provides an accurate measure of your pulse. This is one more app for my forthcoming article on the innovative uses of the camera.